 Southwestern Ontario has long been a hotbed for Country Radio and BX93 has successfully served this dynamic area for more than 30 years! The style, energy and passion of and for Today’s Country BX93 remains as strong as ever. Unique to London and boasting the most loyal audience of any station in the City and Region, BX93’s personalities combine their strong local and regional awareness to their knowledge of the Country lifestyle in Canada and International Country Music that is enjoying unique and unparalleled popularity around the world!